Bebek Bali Provides Franchise / Waralaba in Indonesia in Restaurant and Cafe Industry in Indonesia. You can get many duck food served in their restaurant and cafe. 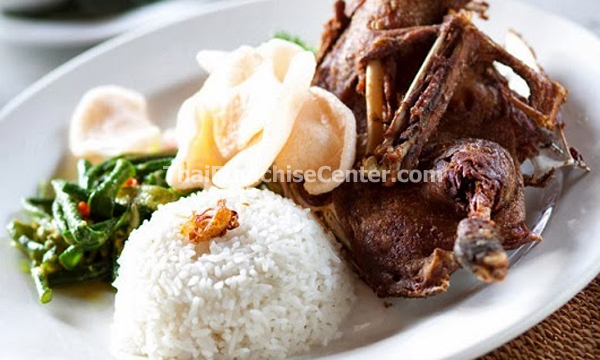 Bebek Bali Provides Franchise / Waralaba in Indonesia in Restaurant and Cafe Industry. You can get many duck food served in their restaurant and cafe. If you want to open business with them, please contact them directly to ask about the franchise / waralaba opportunities provided by Bebek Bali Restaurant. Address Komp. Taman Ria Senayan Jl Gerbang Pemuda, Jakarta, Indonesia.